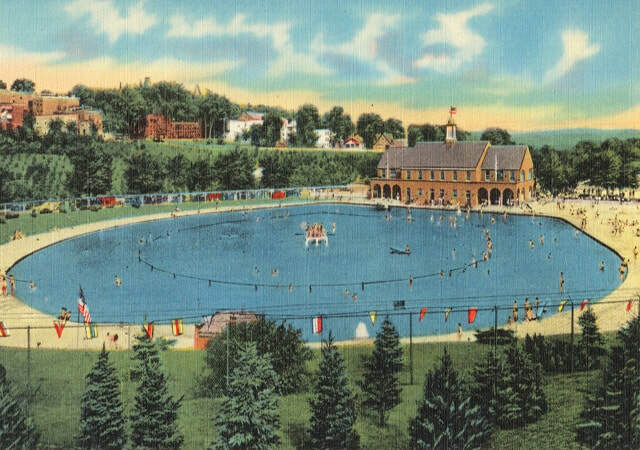 The City of Albany has spent months planning for the future of the beloved South End landmark--Lincoln Park, a 50+ acre public park and swimming pool, that hosts a variety of recreational activities and club-sport events. 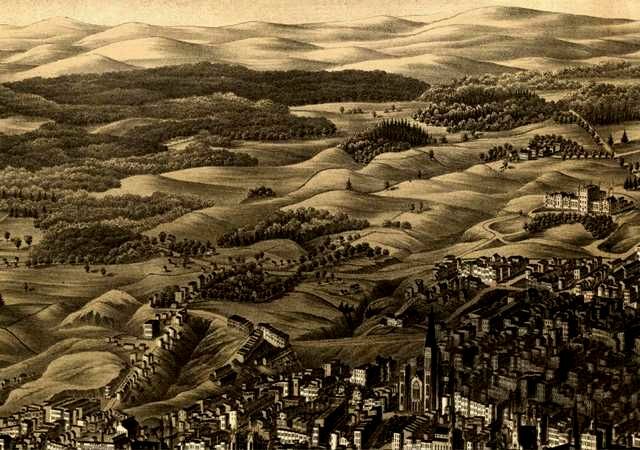 In the 1800s, Lincoln Park once cradled the Hudson River tributary, Beaver Kill, whose meandering flows created a ravine that reached depths of over thirty feet. 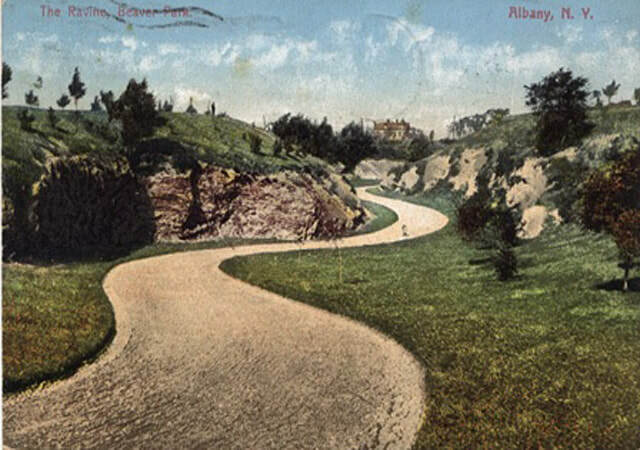 Over time, the ravine was filled, Beaver Kill was redirected, and Lincoln Park became traditionally redesigned as an urban park--and Albany's first playground--blending its sloped topography and Capital viewsheds with natural park elements, play space, public swimming, and other athletic opportunities. Today, the City is reacting to changes in the way society approaches recreation and how we connect with our green space. 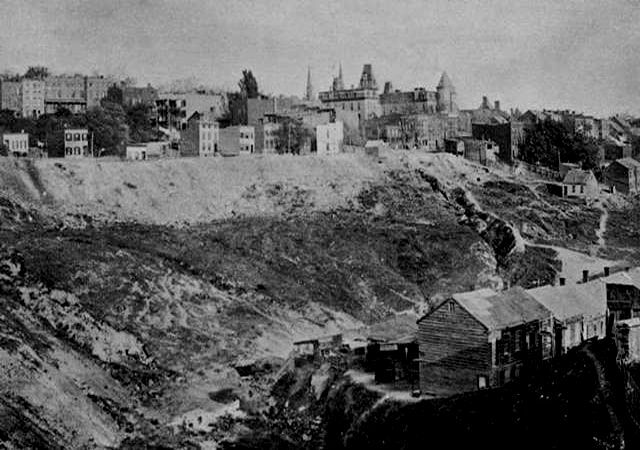 Lincoln Park (now a registered historic site) is in need of improvements in its accessibility, infrastructure, physical integrity and creative amenities. The Master Plan intends to coordinate with other projects of Lincoln Park. Learn more about other developments and key highlights waiting to happen.